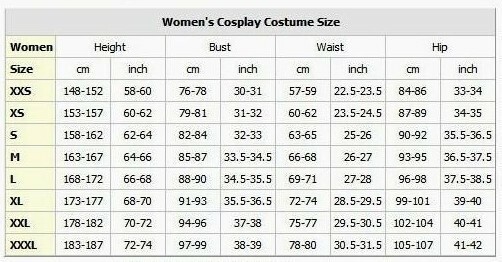 Note:This item is made to order(custom made),Please send me your measurements in detail,such as height,weight,bust,waist,hip,shoulder,etc,or the item will be made as the following int\'l standard size chart,besides,sewing the item will take 1-3 weeks. 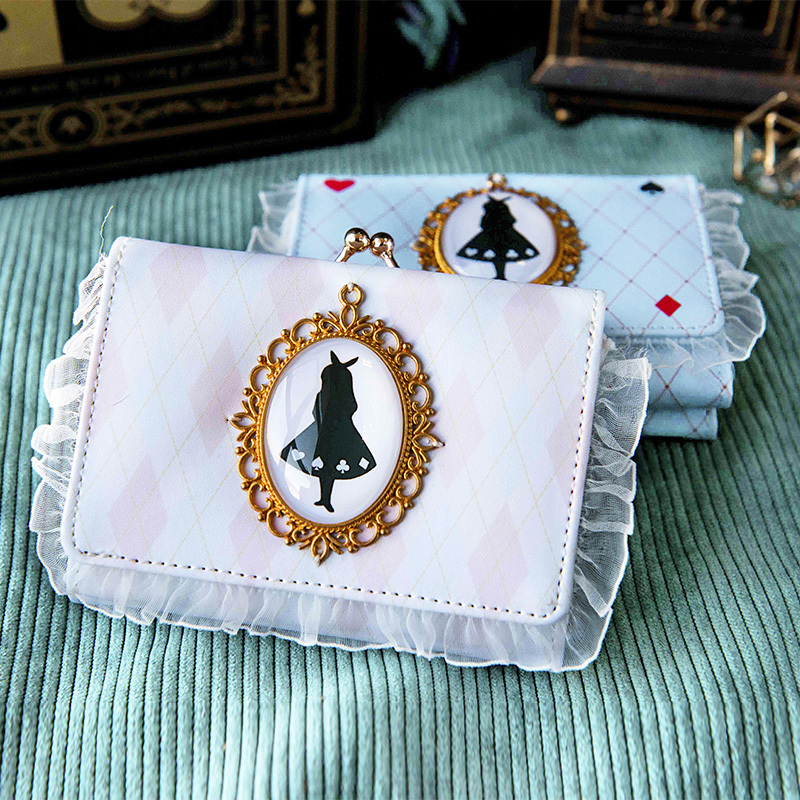 2.Fast Int’l Shipping by DHL/EMS.Estimated Time of Arrival: about 5-10 days. Shipping to Russian Federation,Mid East,Eastern Europe,South America,Africa will take much longer time.